I love a good coffee table book and feel that they make a good "wow factor" gift if you can find one which perfectly captures what your recipient is all about. 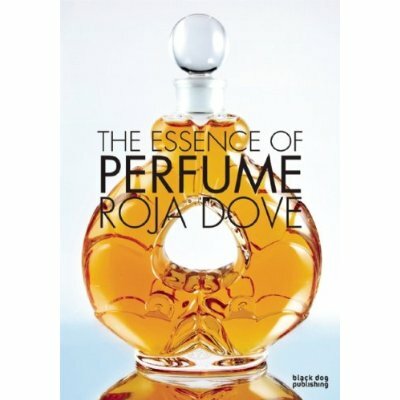 I've had plenty of enjoyment from my copy of The Essence of Perfume by world renowned "professeur des parfums", Roja Dove. 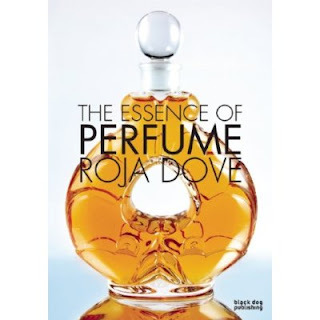 It's a beautifully put together book which walks the reader through the history of perfume, highlighting examples of iconic modern fragrances such as Thierry Mugler's Angel. I'd highly recommend it to any fragrance fanatics or if you know someone who'd simply like to learn more about the wonderful world of scent. 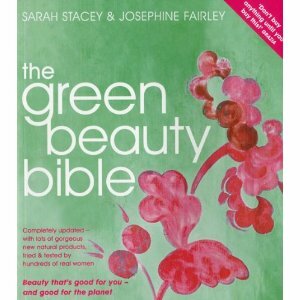 Next up is The Green Beauty Bible from the fabulous Beauty Bible series by Sarah Stacey and Jo Fairley. I've returned to my copy again and again as a wonderful source of reference and although it's now a little outdated, I still rate it for those who want to expand their knowledge of natural and organic beauty. Last but by no means least is a book which is on my personal wish list this year, Alex Box by Rankin, a collection of beautifully photographed creative makeup looks from Illamasqua's famous makeup artist.